What to Do About NJ Spiders? Should You Treat for Them? Although having a fear of spiders is common, they can be helpful to have around. Spiders trap and eat a wide range of insect pests. 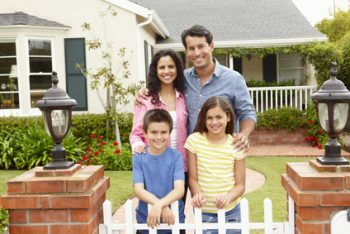 Since they can be beneficial, should you treat for them in your home? 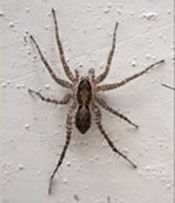 Find out whether or not you should hire NJ pest control services for spiders. Despite the advantages of having spiders around, you don’t want them to become a problem in your home. Some spiders can ruin your food if they get into pantries and other parts of your kitchen. Other spiders have dangerous bites that can land you or a family member in the hospital. To keep spiders from getting into your NJ home and causing problems, look for gaps around the outside of your house. Replace ripped screens, and use caulk to seal up cracks around doors and windows. Spiders can gain entry to your home’s interior through these small openings. Spiders tend to live in quieter areas of your home where there isn’t a lot of traffic, such as basements, attics and garages. Getting rid of clutter in these areas offers less shelter for spiders, which can discourage them from sticking around. If you have a spider problem in your NJ home, contact Allison Pest Control. We provide NJ pest control services that can eliminate spiders from your home and reduce their risk of returning. As the best NJ exterminator, we feel that it’s important to keep our customers informed about everything related to pest control. If you’ve been unfortunate enough to experience a spider bite, you definitely need to know how to treat them properly. 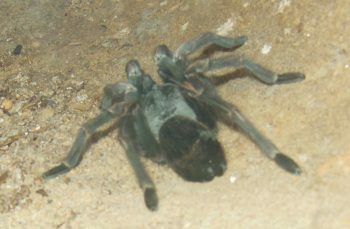 Most spider bites are relatively harmless. 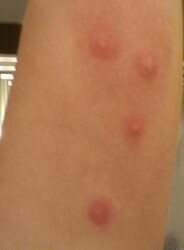 In fact, in most cases, when a skin irritation is blamed on a spider bite, that ends up not being the cause at all. This should set your mind at ease if you think you’ve been bitten by a spider. Both the Black Widow and Brown Recluse spiders have been known to bite, and their venom can lead to some pain and other health issues. Black Widow bites can cause stiff muscles, cramps, nausea, and vomiting. Brown Recluse spider bites can cause blistering, mild fever, listlessness, and nausea. 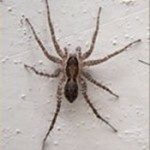 The best NJ exterminator can help you if you are concerned about a spider infestation in your home. It can be concerning to know that your house has a spider problem, but if you contact Allison Pest Control, we can help you.